Long established Battery World Franchise situated in the Northern Suburbs of Melbourne. First franchised in 2002, the current owners have owned and operated the business since 2007. This Franchise is a growth industry franchise with the need for batteries becoming a part of our everyday lives. 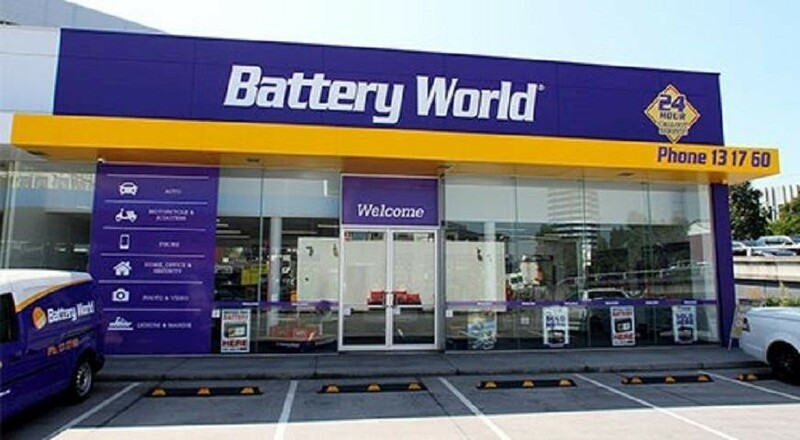 Battery World is Australia's top 10 franchises, with its product range and demand for batteries growing this business opportunity, it has excellent systems and branding. With over 8,000 batteries and accessories, it covers a range from large vehicle batteries to small minute battery lines. With Technology driving the need for more portable devices, this growing franchise has an excellent business model and proven systems. If you are aspiring to be your own boss and are looking for a franchise that is a nation market leader, then this is the opportunity for you. This Electrical Business is one of 112 businesses for sale in Preston, Victoria, and one of 30 Electrical Businesses in this region that a business for sale currently has on offer. This Electrical Business is for sale in Preston for the asking price of $299,000 and is new to the market.